MA Fashion graduate Amy Ollett sees catwalk show featured by Vogue Italia. 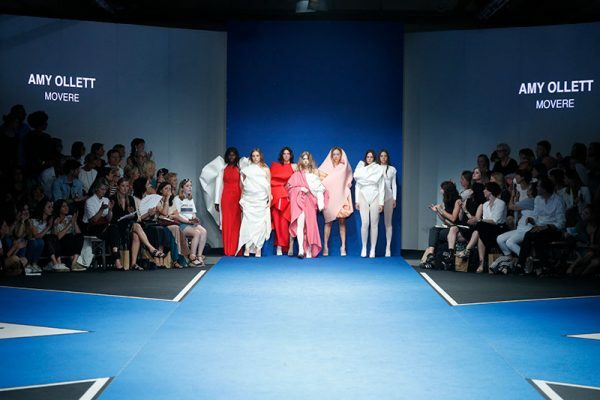 A new collection by MA Fashion graduate Amy Ollett has been shown at this year’s international FashionClash festival – and featured in Italian Vogue. 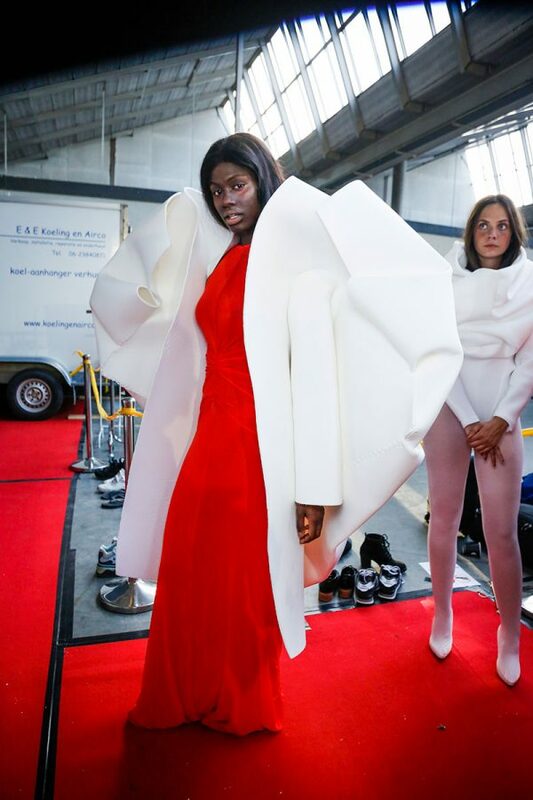 Amy, who graduated with an MA in Fashion in 2017, was selected for the catwalk show at the festival, which is held in Maastricht in The Netherlands each year and celebrates “inspiring, international and interdisciplinary” work. Amy’s latest collection, called Movere, includes some of her MA work as well as new designs. It reflects her background in dance and choreography – creating garments that explore how fabrics create shapes during movement. 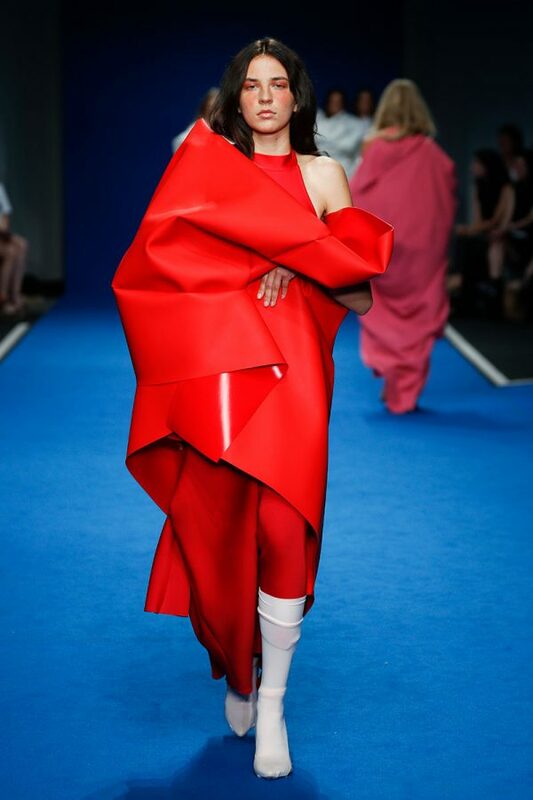 “Despite my traditional background of dance and performance this was an opportunity to show the work on a traditional fashion catwalk, presenting how versatile the work is and how movement is carried in different ways and forms for myself as a designer,” Amy said. 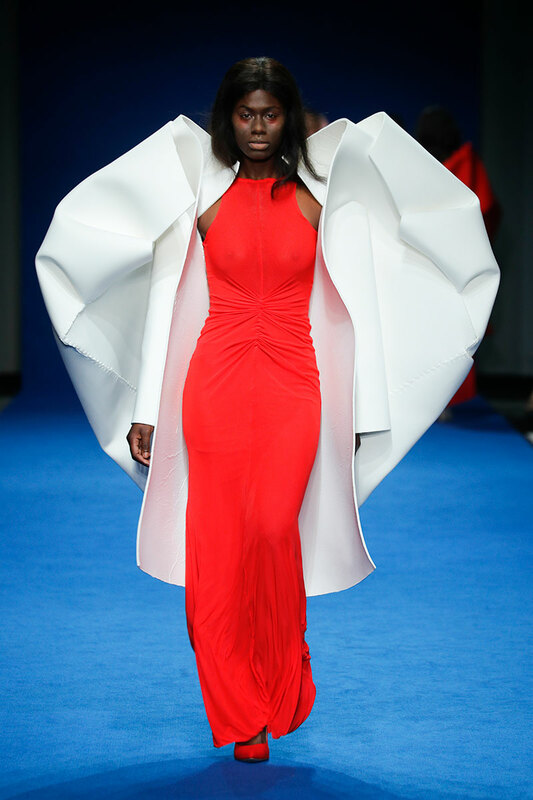 Her work was featured by Italian Vogue in its coverage of FashionClash.